The Academy works in partnership with other research funders to offer grants for biomedical researchers. Our schemes support those on the clinical training pathway and those working in basic biomedical research. 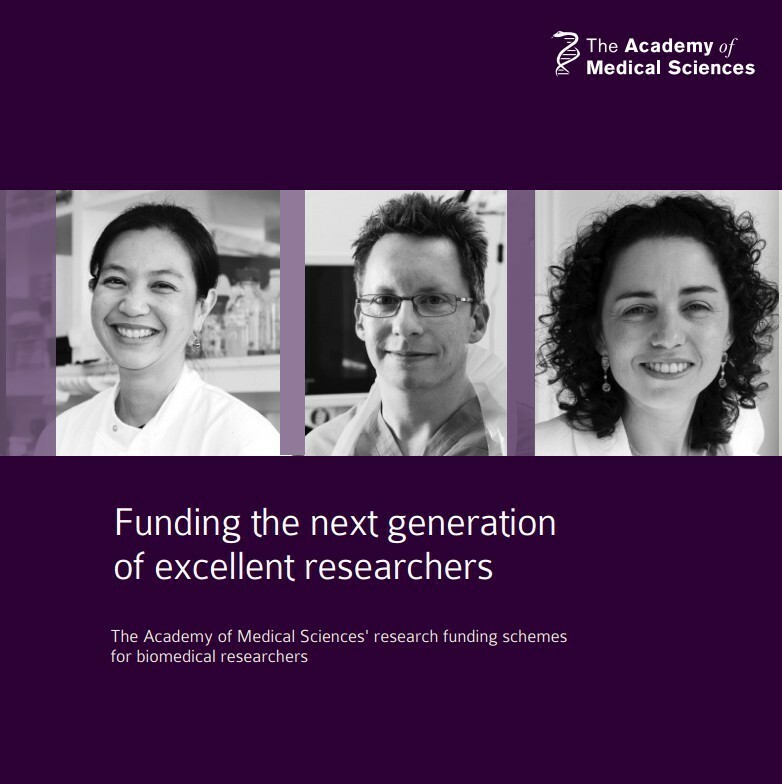 Case studies of some of our grant awardees are featured in our booklet, "Funding the next generation of excellent researchers", which you may download from the right hand side of this page. You can also find more Academy case studies here. For more information about any of our funding schemes, email grants@acmedsci.ac.uk and to keep up to date with round openings please follow us on LinkedIn and Twitter.